He’s now pushing 80 and his surfboards have retired to his dacha, but he still remembers the thrill of taking to the water for the first time on his homemade surfboard over half a century ago. August, 1966. After three days of waiting the swell just off the coast of Crimea’s Cape Tarkhankut was finally big enough. As the sun reared its head, Nikolai Popov and his friends grabbed their homemade board (based on photos from American magazines) and made a beeline for the water. Nikolai was a captain of the mountain skiing team at Lomonosov Moscow State University (MSU) when he first became interested in surfing. In 1961 he was given Jack London’s The Cruise of the Snark as a present, in which London writes about his voyage to Hawaii and the Polynesian islands, where he first witnessed locals riding the waves on a simple board. “This book made an indelible impression on me and I decided that I would find a way to try surfing. It was clear that to do it I probably needed to travel to some distant southern countries,” Nikolai says. 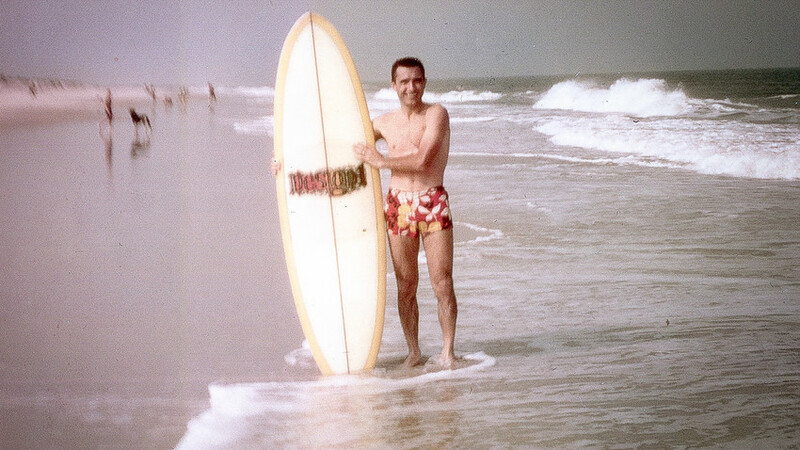 However, he was living in the Soviet Union and it was hard for Russians to visit places like Australia, New Zealand, and the U.S. where the surfing scene was hot. Usually only diplomats and journalists from the Soviet Novosti Press Agency (APN) were allowed to travel abroad. Luckily, Nikolai was offered a job as the editor of a magazine called Soviet Life, which was owned by APN. 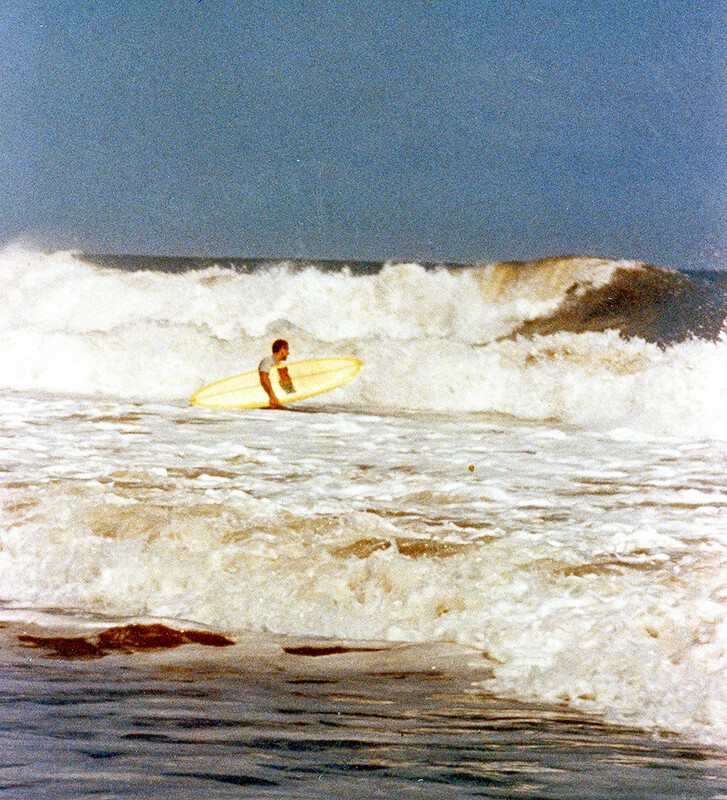 The next time Nikolai went surfing was in 1970 when he went to the U.S. to cover the Soviet photography exhibition called “USSR: The Country and People in Art Photography.” It lasted for a year and travelled from one city to another, including San Francisco and Los Angeles. There Nikolai met local surfers and for almost a month surfed in famous spots like Half Moon Bay and Stinson Beach. The Russian surfer says that at the beginning, the sport is all about falling (and getting back up again) and that he’s swallowed more salt water than he can remember. Nikolai even broke two ribs doing what he loves and spent hours in cold water without a wetsuit. After a short while, he managed to get a two-year transfer to Soviet Life’s U.S. office. He finally got his own wetsuit for $50 and surfed as much as he could. 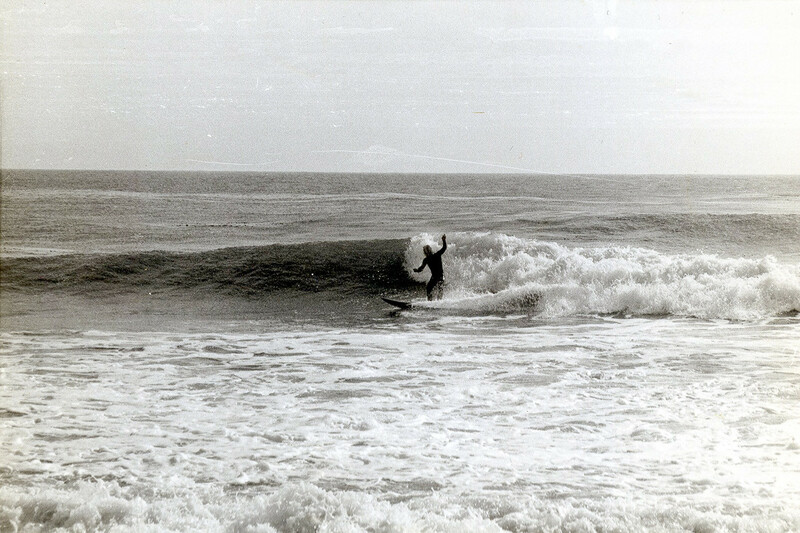 In 1975 he came back to the USSR and set about exploring surf spots in the Soviet Union. He hit the waves off the coast of the Sulak Peninsula near Makhachkala, Riga-Strand in Latvia, Palanga in western Lithuania, and Crimea’s Yevpatoriya. 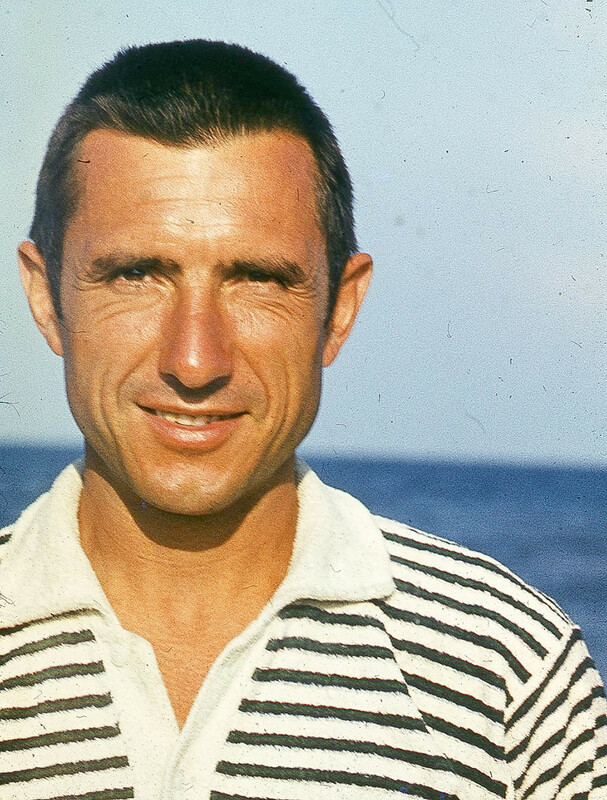 His bid to develop the sport on home soil (or home waves…) received support from the Sports Club of the Soviet Academy of Sciences and Youth Technology (Tekhnika Molodezhi) magazine. They wrote letters of recommendation that helped Nikolai get along with local authorities in places he visited on expeditions. “We urge you to help comrade Popov N.P. in every way you can to support his endeavours,” reads one of the letters written by Editor-in-Chief Dmitry Zakharchenko and addressed to the First Secretary of Dagestan’s Regional Committee of Komsomol (All-Union Leninist Young Communist League). 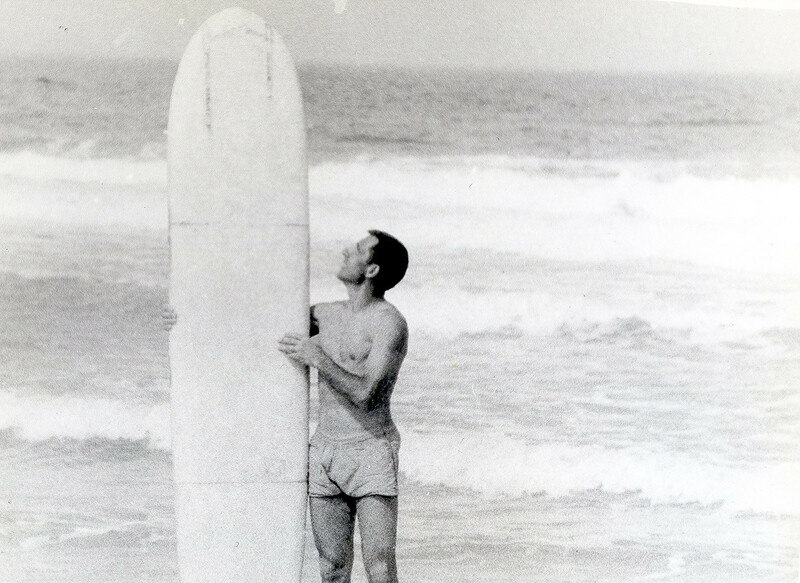 “I didn’t have any students, but I would sometimes give my board to those who wanted to try surfing. People were curious, but it takes time to get the hang of it, it doesn’t happen overnight. Overall, there were never any negative vibes toward my interest in surfing – everyone, even the authorities and Komsomol, treated it with respect and showed their approval,” he recalls. In the mid-70s, Youth Technology published two of Nikolai’s articles on surfing, which got a lot of feedback from all corners of the USSR. People, including those from Sakhalin Island and Kamchatka, would share their stories about their surfing attempts. 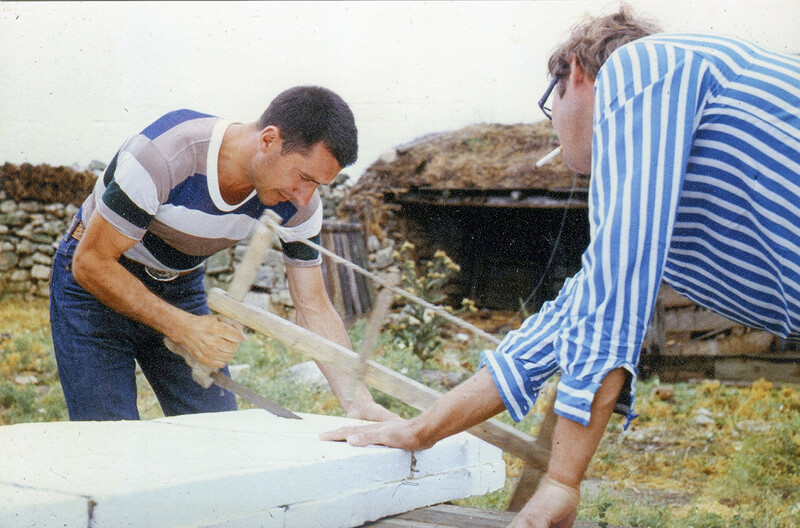 Thanks to his writing, Nikolai was contacted by a shipyard near Crimea’s Feodosia that designed boards for windsurfing. “They wanted to make windsurfing boards in sections so that a three-meter heavy board for windsurfing could be transformed into a smaller surfboard. I advised them on a suitable design and helped with the trials,” Nikolai says. 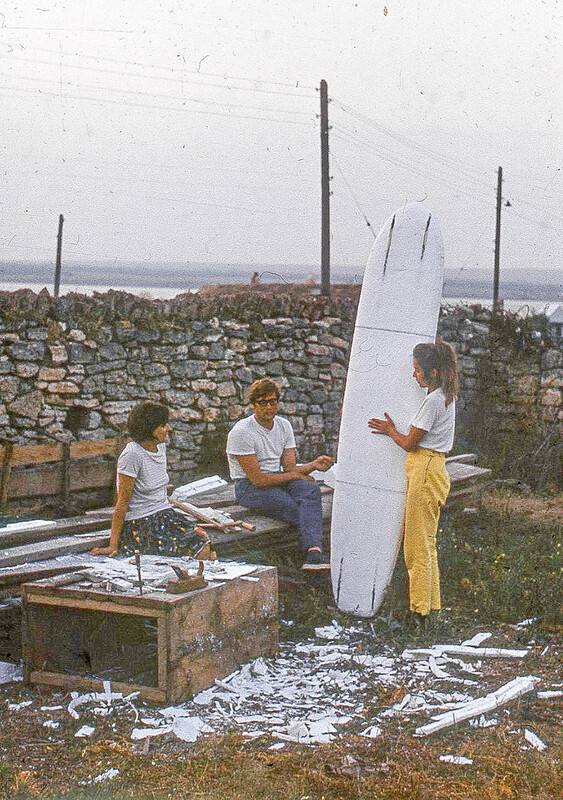 The result was a rather thick board which was quite difficult to manage, yet it marked one of the first attempts to design a surfboard in the Soviet Union. Surfing didn’t really take off in Russian until the noughties when Russians started taking it seriously in places like Kamchatka. In 2015 surfing was included in the Russian Registry of Sports and a year later was included into the Olympic program. 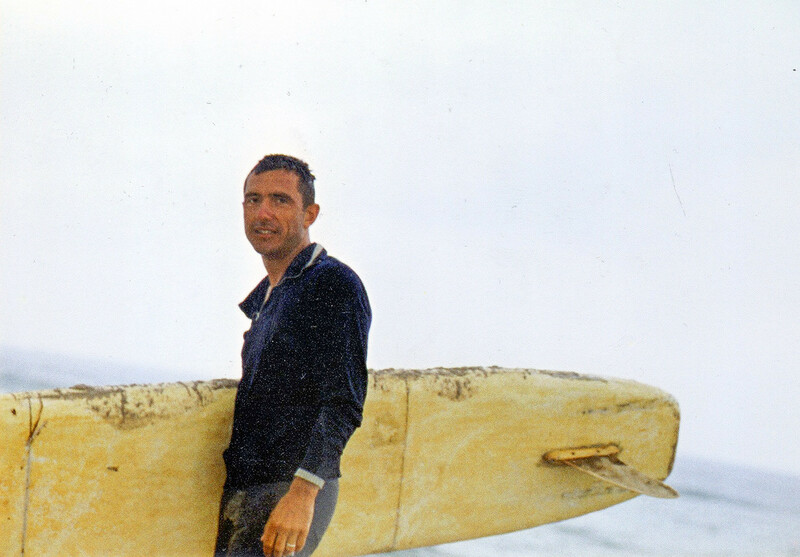 Nikolai, who devoted his career to journalism and sociology, last surfed back in 1987. 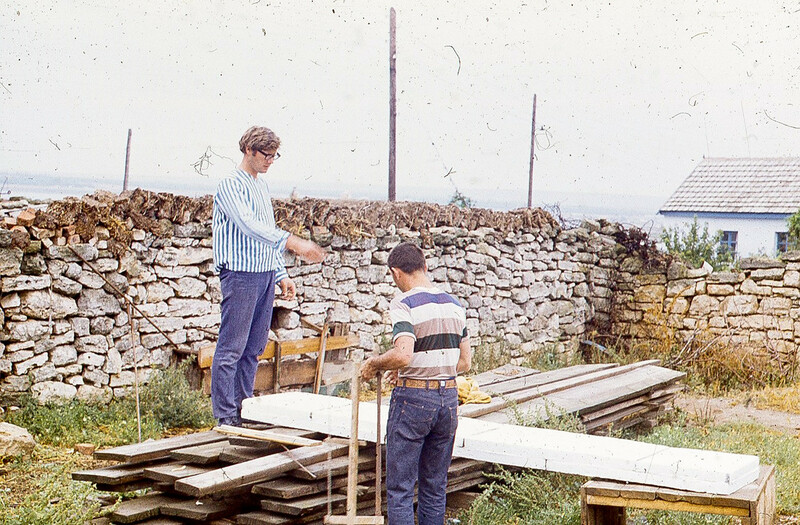 Since then his two surfboards, which he bought in the U.S., have retired to his dacha. “Would I go surfing now? Probably, but only on a small wave,” he smiles.